Engage. Amplify. Evangelize. These three words define the value of social media in a nutshell. Whether you are an author trying to sell your latest masterpiece, a not-for-profit trying to get out its message, or a company trying to market its latest product, social media is a crucial weapon in your arsenal. Short blogposts or articles, conversationally written to draw in your audience are really the conduit to engagement with your target audience. Give them something to respond and react to, letting everyone become part of your conversation. Usually, a blog or a well-placed article isn’t quite enough. Engaging your audience also means sending your message through the labyrinthine maze of social media: Twitter, Pinterest, Tumblr, StumbledUpon, GetGlue, Facebook. The list is endless. But each of those platforms is a conduit to more audience, more listeners to what you have to say. What works and what doesn’t? What’s worth my time, and what’s a waste of time? Knowing how each of these social media operate and how they amplify your original message (or if they do) takes some experimentation in this brave new world of social networking and media. 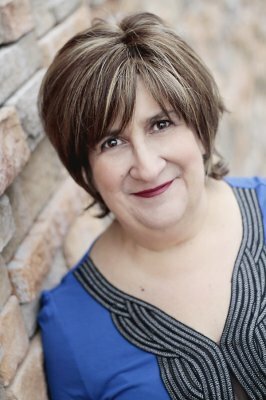 Barbara is a Chicago-based entertainment journalist and blogger. Her newly minted blog Let's Talk TV is already becoming a hit, and its sister radio show Let's Talk TV is THE weekly place to talk about television and more. A dynamic interviewer and speaker, she’s conducted interviews with dozens of one-on-ones with some of the best Hollywood has to offer, including actors, writers, showrunners, producers and directors. 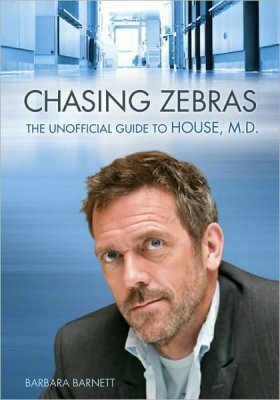 Her definitive book on the TV series House has won critical and fanbase praise. She is also an experienced op-ed writer, technology and pop culture journalist, and has an extensive portfolio of political, environmental, industry and non-profit public affairs writing. 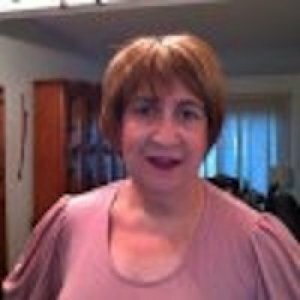 Currently Blogcritics Magazine’s (Technorati Media) co-executive editor, she is deeply involved in developing short and long range content strategy for the magazine and her personal projects. Barbara has recently gotten into consulting with other authors, writers and others who must learn this brave new social media world. 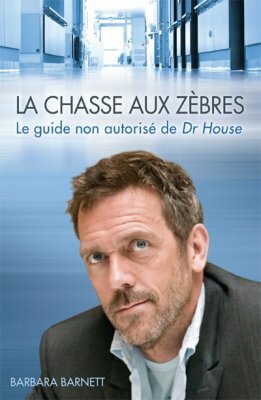 Author of Chasing Zebras: The Unofficial Guide to House, now published in three languages. All but my poor abandoned dissertation towards a PhD in Public Policy. Motherhood called. Whether you have mastered the art of blogging or just stepped into the virtual writing scene, and aspire to publish your first best-seller, then Barbara Barnett’s “How to Go From Blogger to Author” seminar is an event you just can’t miss. Barnett, author of Chasing Zebras: The Unofficial Guide to House, and co-executive editor of Technorati Media's Internet magazine Blogcritics, will guide you through her experiences--the pitfalls and the shortcuts, the triumphs and a few spills along the way. Engage. Amplify. Buzzify. These three words define the value of social media in a nutshell. Whether you are an author trying to sell your latest masterpiece, a not-for-profit trying to get out its message, or a company trying to market its latest product, social media is a crucial weapon in your arsenal. This talk will cut through the red tape, jargon and infinite possibilities of the brave new social media world. In her clear, engaging style, Barnett will guide you through the labyrinth.